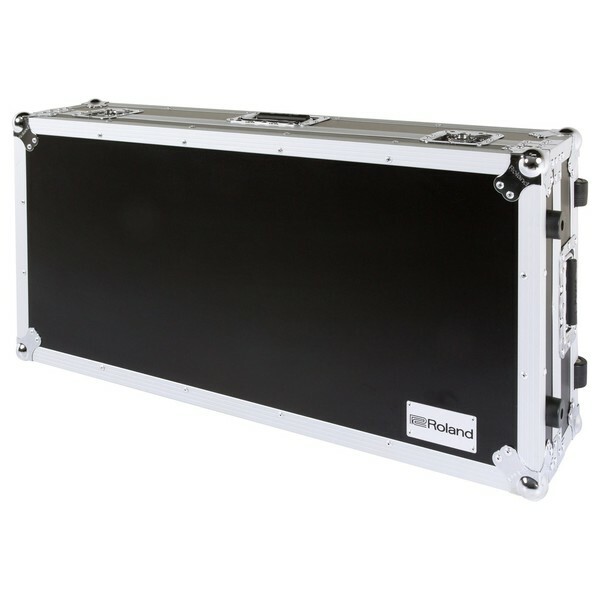 The Roland RRC-49W 61 Key Keyboard Case With Wheels is a heavy duty road case which is tough and durable enough for gigging and travel. 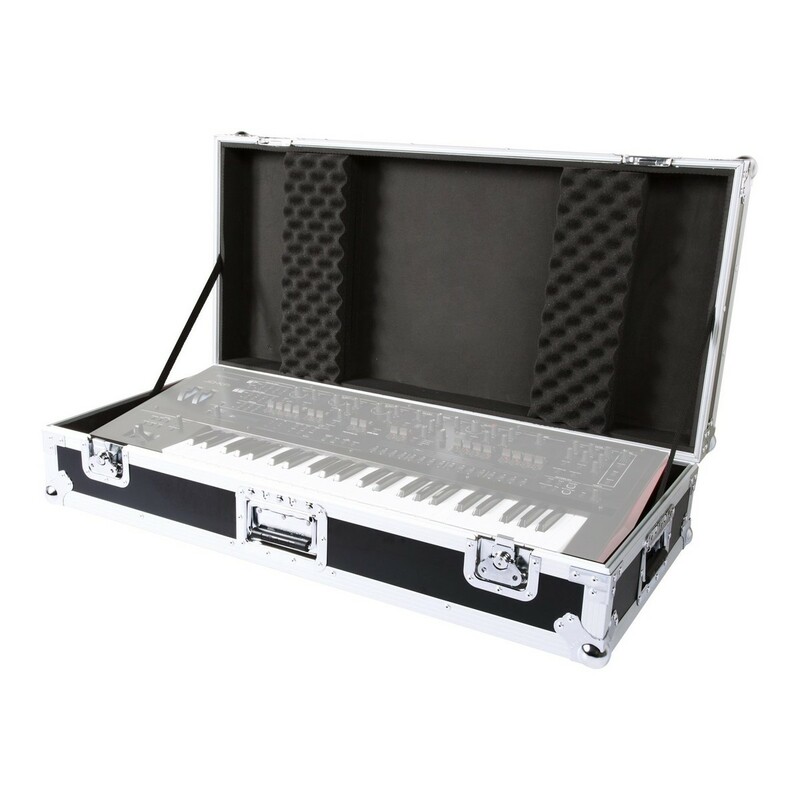 The Black Series 49-note keyboard case is perfect for regular performers. 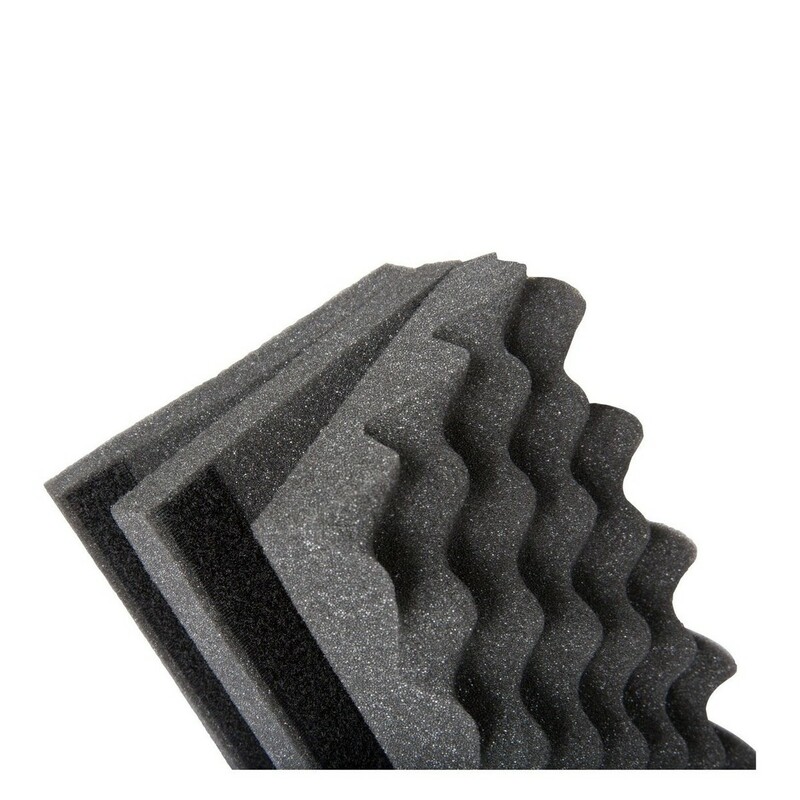 A rugged exterior and thick internal foam padding shield your instrument from bumps and bruises, while heavy-duty carry handles and low-profile wheels make transport easy. 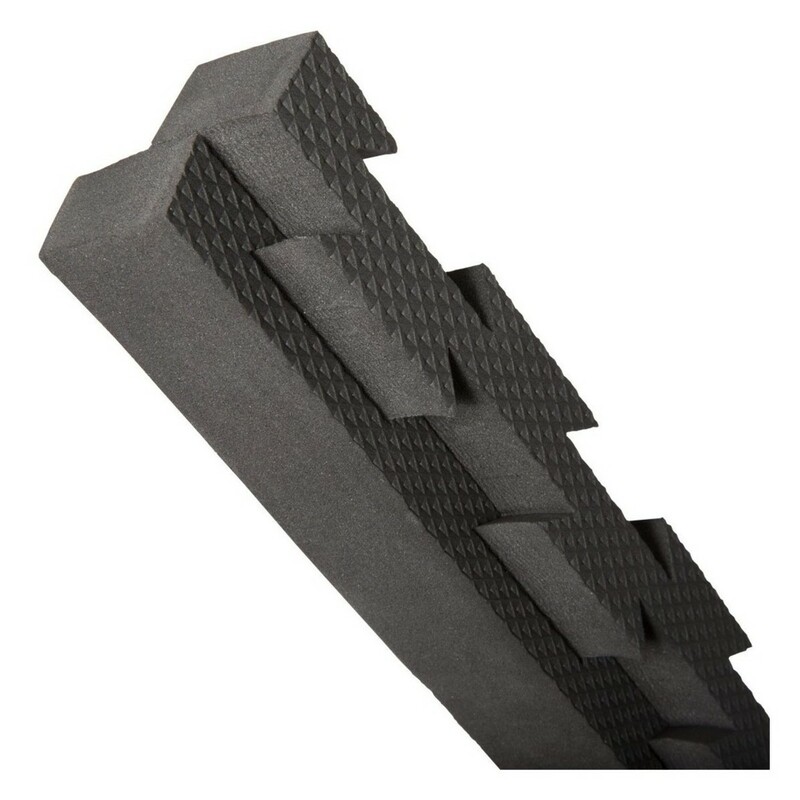 This Roland Black Series case provides the ultimate protection for your 49 key keyboard.